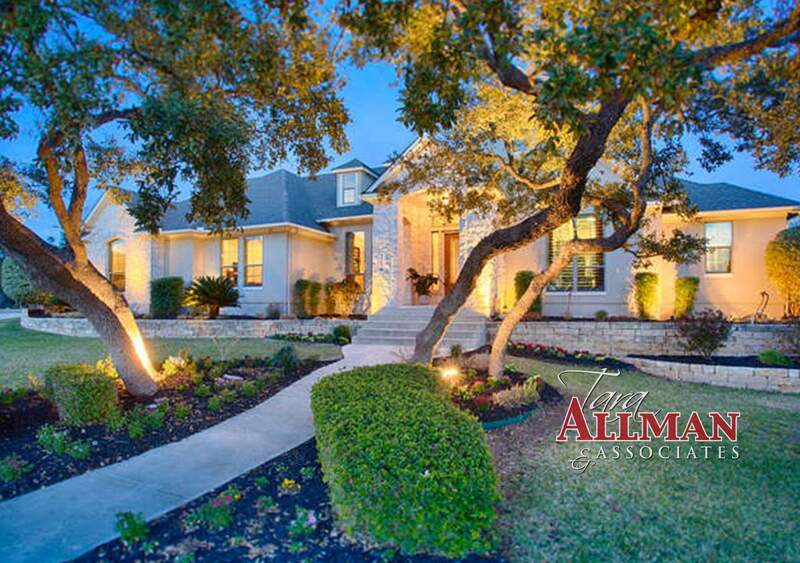 Incredible 1.5 story home nestles among majestic oaks on 1.24 acre. Outdoor living includes an amazing cabana house with bar and half-bath, pool/spa with waterfall, professional full size sports court and batting cage, RV garage with 4th or 5th car tandem garage/workshop and electric gate. Features in this Whitestone custom home include upstairs game room with bar and half-bath, mother-in-law suite, 210 gallon aquarium, gourmet kitchen, hardwoods, private master suite with exercise room and huge closet.